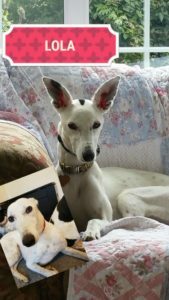 Lola is a beautiful 3/4 year old lurcher/whippet girl, she is typical of her breed loves playtime with her other doggie friends then crashing out on the sofa. She is well used to kids and other dogs of all sizes. Lola is a lovely friendly girl, who also is very cat friendly. 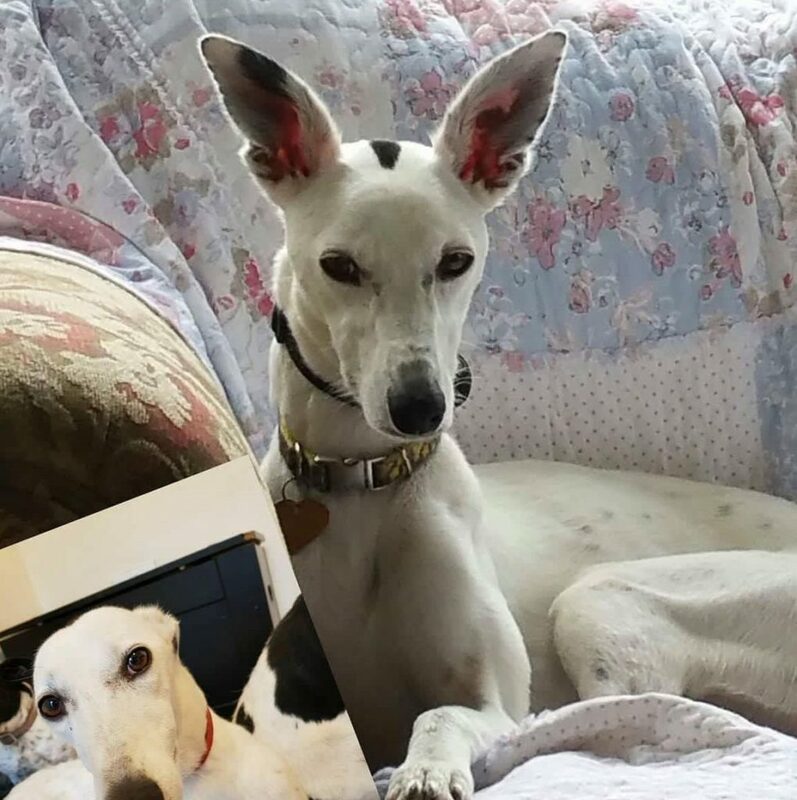 If you are interested in giving Lola her forever sofa please contact us.